Corporate oversight is improving despite a messy spat at a conglomerate people thought represented the highest standards in the country. There is a long way to go, but investors are becoming more vocal, proxy firms are on the rise, and tycoons are on shorter leashes. 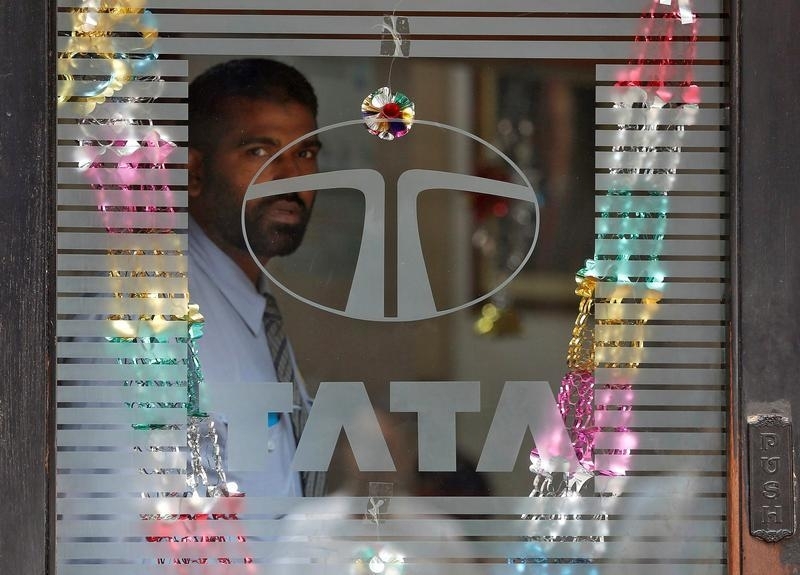 The Tata group of companies faces potential writedowns worth 1,180 billion rupees (nearly $18 billion), according to a letter to the board of Tata Sons from Cyrus Mistry, the conglomerate’s ousted chairman. Mistry was removed from his post on Oct. 24 after almost four years in the job. The board of Tata Sons, the holding company for the group's 100-plus companies, has not given any reason for his sacking. Among other complaints, Mistry said there was a "total lack of corporate governance" during his tenure, adding that some of the board's directors were "reduced to mere postmen" following orders from his predecessor Ratan Tata. "Prior to my appointment, I was assured that I would be given a free hand", Mistry added.